TripAdvisor is a true giant in the travel industry. The company was one of the few that emerged successfully from the dot-com bubble in 2001. Although it wasn’t launched with the intent of being a review site, once the “Add your own review” button was available on existing property listings, the concept took off. Now, TripAdvisor is the number one destination and accommodation website in the US, expected to turn over $1.6 billion in 2018. The site contains more than 600 million reviews covering more than 7 million restaurants, hotels, and attractions, making it the go-to resource for independent recommendations from other travellers. The problem is that TripAdvisor reviews aren’t always genuinely objective. In some cases, they may not even be genuine reviews from actual users. Over the years, stories have emerged that indicate up to one in three reviews are fake. While TripAdvisor flatly denies this, analysis from Fakespot’s machine learning algorithms found that 32.9% of reviews were suspect. TripAdvisor may quibble about the numbers, but you don’t have to look much further to find that fake reviews exist. 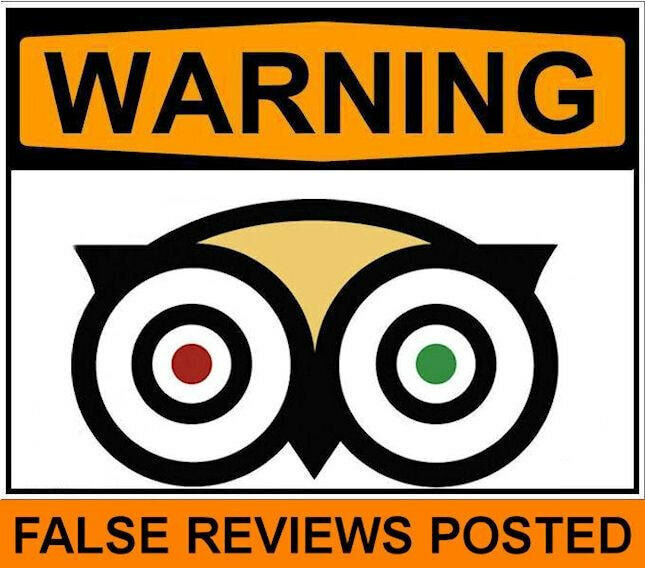 Earlier this year, reports emerged that TripAdvisor had spent years investigating a company called PromoSalento, that was selling fake reviews to restaurants and hotels. The company turned over its findings to Italian prosecutors, and the owner of PromoSalento could now face jail time as a result. 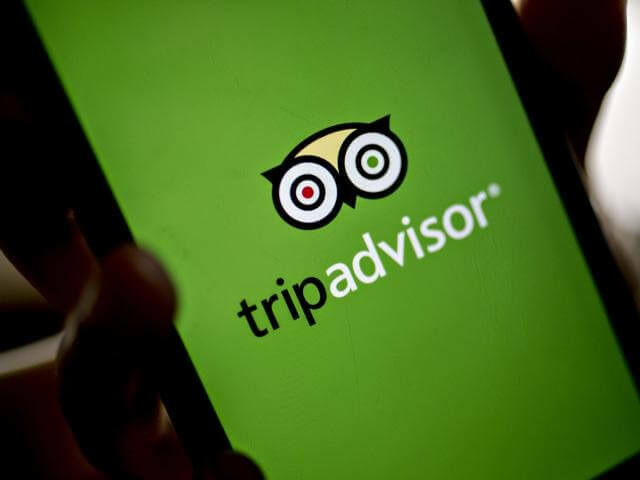 This came four years after the Italian antitrust authorities fined TripAdvisor $600,000 for not warning users that reviews on the platform may be fake. Before that, the UK Advertising Standards Authority had also forced the company to change some of its website copy as references to “50 million honest travel reviews” was misleading to users. After all this, it’s hardly surprising that renowned UK food critic Marina O’Loughlin wrote a scathing review, describing her “loathing” of TripAdvisor’s misleading restaurant recommendations. One of the underlying issues is that unlike other user review systems such as Amazon or booking.com, TripAdvisor has no way of knowing if a user actually ate at a listed restaurant or stayed at a listed hotel. However, some cases show the listings themselves may be fake. Vice writer Oobah Butler had formerly written fake reviews for TripAdvisor, so knew better than most how to game the system. He famously listed his garden shed in south London, and managed to wriggle “The Shed” restaurant to the number one rated restaurant. This, in a city with more than 18,000 competing restaurants listed on the platform. An Italian newspaper also managed to pull off a similar stunt. 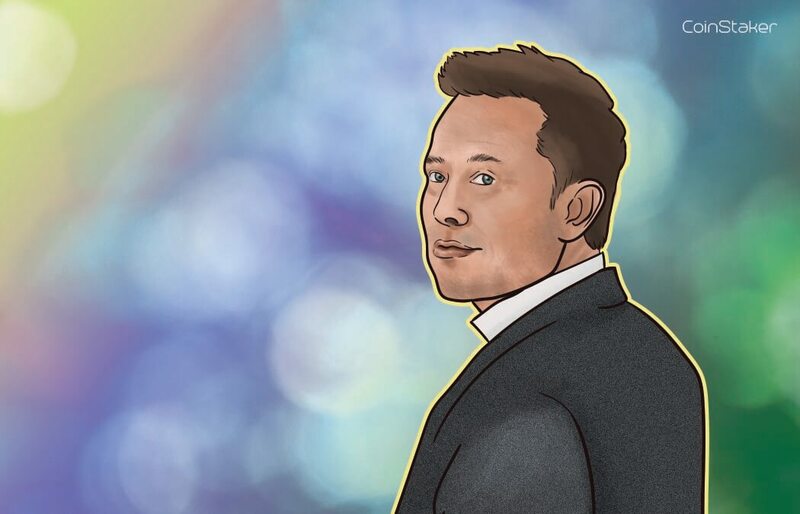 Can Blockchain Help Re-establish Trust? 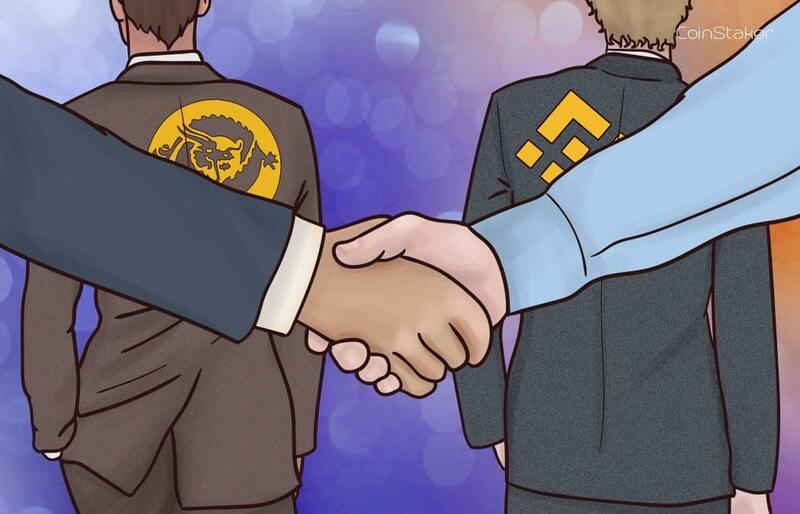 Blockchain technology offers many benefits in establishing trust between parties, so ratings and reviews could soon improve through the implementation of blockchain. There are now glimmers of hope on the startup horizon for anyone wary of fake reviews. Resto is a blockchain project seeking to create more trust in user reviews across the restaurant sector. 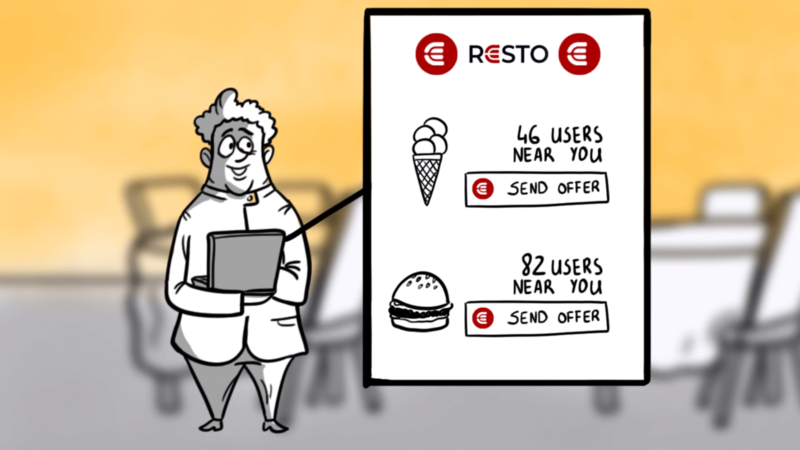 Resto is a rating and loyalty platform tailored specifically for the restaurant sector. Food service operators will pay for their participation in the Resto ecosystem. However, a listing is more than just a portal for online reviews. Once listed, the restaurant can access the database of Resto customers, targeting deals and promotions to those in their area and with the same dining preferences. As the platform has a loyalty component, users will also be able to accrue loyalty points in the form of Resto tokens, that they can spend in other participating restaurants. Because the visits to each restaurant are recorded on the blockchain through the loyalty token accrual, only verified customers can leave a review on the platform. This means that users of Resto are assured that the listing and the review are both genuine. Food service operators will also have access to reporting tools and statistics on their customer feedback. Revain is another blockchain-based review platform. Unlike Resto, Revain is not limited to users posting only on businesses within its own network. To offset the risk of fake reviews, Revain uses a robust KYC process. The system also puts limits on how many reviews a user can post in a single day and has a two-step checking process in place, to prevent fake reviews from slipping into the system. 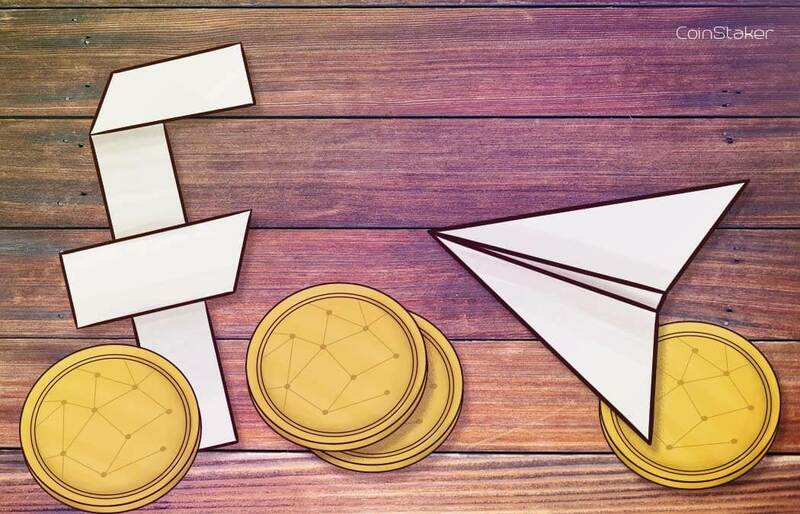 The Revain platform is targeted at user reviews for ICOs, cryptocurrency exchanges, e-commerce, and fast-moving consumer goods. 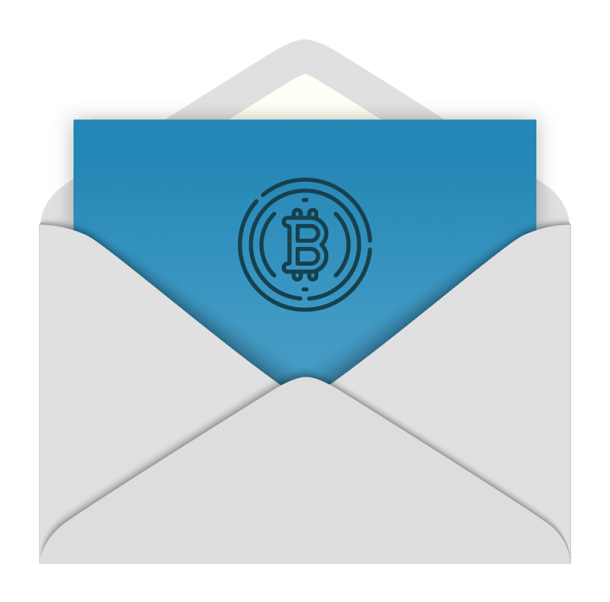 Users who post high-quality, useful reviews are rewarded in the system tokens. User reviews in their current format are ripe for abuse. As TripAdvisor has grown, the company struggles with managing the scale of the fake reviews problem. At the same time, its policies and review process are not set up with any significant barriers to fake reviews. Blockchain provides a proactive way to prevent fake reviews, which is a substantial improvement over the reactive uphill battle faced by TripAdvisor.